The more experiments you make, the better. As a matter of fact, it is a happier Wednesday for me as well. We are going down to SoCal to visit family and friends for the weekend. And, I can't wait! 1. 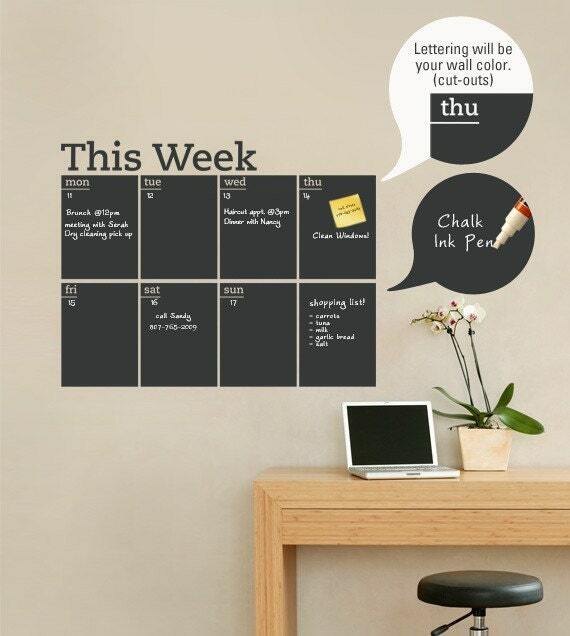 Chalkboard Calendar Decal from Etsy. I came across this while on Etsy and would want to have this decal on one of my kitchen walls. Isn't it a great idea? 3. 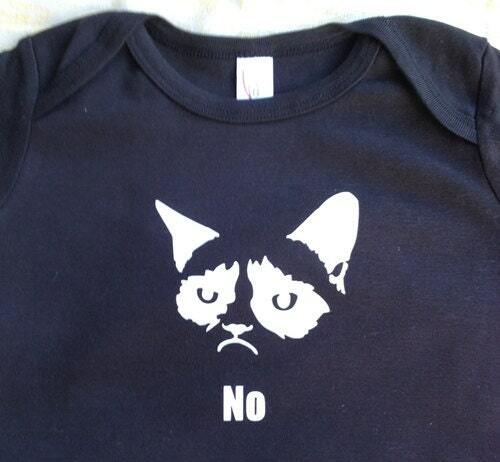 DIY Baby Gown. Came across this tutorial on how to recycle your old shirts into something baby could wear. 4. Bowtie Pasta & Mushroom. 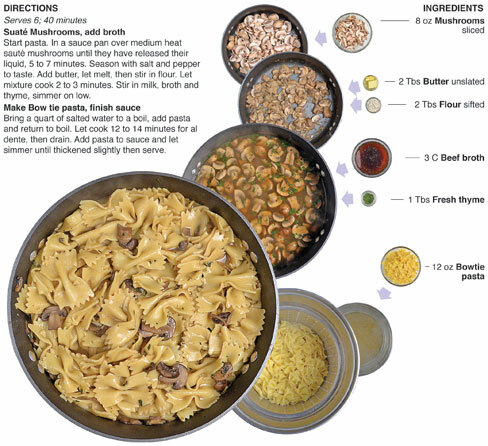 Came across this recipe from Tastespotting and it involves two of my favorites: pasta & mushrooms. And, it seems simple enough to make. It seems like a great substitute for days when you don't want to eat meat. 5. Upside Down - a movie about two people who fell in love living on twinned worlds with gravity pulling at opposite directions. This movie comes out on the 15th.